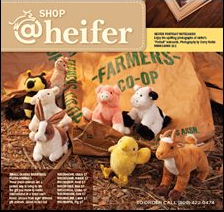 Our next Heifer volunteer meeting will be held at Sebastopol Methodist Church on Saturday, Jan 8 at 10 am. (Look on the calendar to the right to get directions). After the business part of the meeting we will have our Voluntary Simplicity Course, beginning with discussion of the first chapter. Mary Blom will facilitate the course. 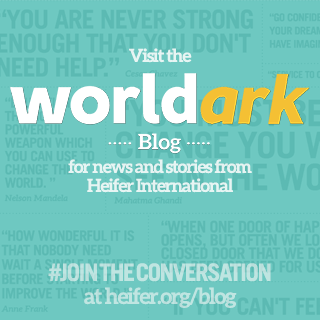 > Report Heifer events to Linda M for posting on the blog - photos, description, place, time, etc. > Flyer creation - Linda M, Betty? > PayPal Account - Jacquie? > Answer Gmail account for event - Evie? > Silent Auction? Do we have enough volunteers for this? Wrap up.......So who's doing what, when? Thanks everyone. I look forward to seeing you all there! Directions to church......look at Google map w/in the calendar on the right of this page. 0 Response to "Agenda for January 8th"